Better are once again organising a pre-opening dip on Friday 8th May between 5pm and 7pm to which all regular swimmers are invited. 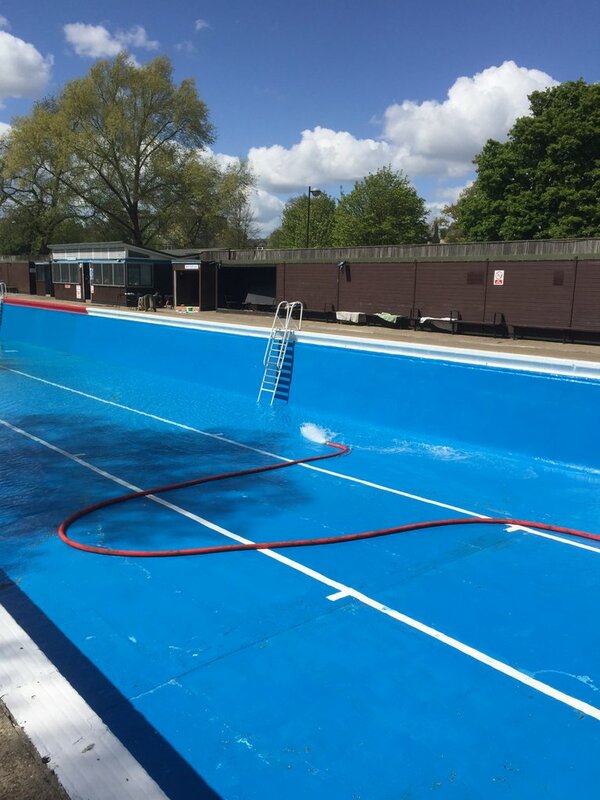 For the 92nd Season Jesus Green Lido will be opening on Saturday 9th May at 10am with FREE Swimming from 10am until 6pm on the first day for all participants. This entry was posted in News on April 28, 2015 by GJ.